The Embassy works proactively with international and local partners to implement a range of development projects supporting the Foreign and Commonwealth Office (FCO) priorities. We administer several funds that assist Bosnia and Herzegovina in the most challenging areas of the transition process. EU accession related reform is the main focus of our programmes including projects in Justice and Home Affairs, political transparency and good governance. 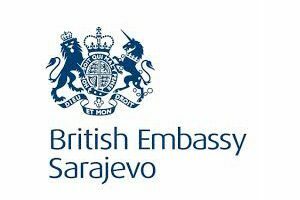 The British Embassy in Bosnia and Herzegovina has previously supported BIRN’s TV Justice Project.